The aim of the project was to conduct market surveillance and face fit testing of a range of filtering facepiece respirators (FFP3) to check that a sample of products available on the market in the UK meet selected performance requirements from the standard with which they claim to comply (currently BS EN 149:2001+A1:2009 “Filtering half masks to protect against particles – requirements, testing, marking”). Performance requirements were selected based on experience of failures from previous studies. Tests requiring human subjects were excluded to limit the effects of human variability. Main Findings Ten different models of mask were selected from ten different manufacturers to cover a range of different designs and prices. – Five of the models passed all tests with no faults or failures (Models 1, 4, 5, 9 and 10). – Two of the models each had an isolated fault on a single sample (Models 3 and 6). – Three of the models tested had multiple faults (Models 2, 7 and 8). Of the isolated faults, one was very serious: a folded over exhalation valve flap, rendering the mask ineffective, on Model 6. The other was a pinhole through the filtering material of Model 3, which increased the leakage through the filtering material to slightly above the permitted level (1.1% leakage; the permitted leakage is 1.0%). Three out of six samples of Model 8 failed to meet the requirements of the exhalation breathing resistance test. This would not directly affect the protection offered, but could be less comfortable for the wearer. Twelve out of eighteen samples of Model 7 failed to meet the requirements of the filter penetration test. In the workplace, this could lead to reduced protection. Two of these samples were also found to have visible splits in the filtering material. Based on the samples tested, this model failed to meet the requirements of EN 149:2001 + A1:2009. Model 9 uses the same filtering material as Model 7, but the Model 9 samples are newer. All samples of Model 9 met the requirements of the filter penetration test, but it may be worth retesting them in two or three years’ time, to check for deterioration. Model 2 had numerous faults: one sample had a missing exhalation valve; two samples had holes through the heat-welds holding the straps in place; one sample was excessively crumpled. More than a quarter of the samples examined were found to have a fault that could affect performance. The markings on the masks were acceptable. The markings on the packaging were generally acceptable, with some anomalies. The information provided by the manufacturers was also generally acceptable, although four out of the ten manufacturers included no or limited information on pre-use checks. While this requirement of the standard is somewhat open to interpretation, information of this sort could prevent the safety of users from being compromised. This study clearly identifies that you cannot rely on the manufacturer of your FFP3 disposable masks. Whilst they rightly have obligations with regard to their manufacturing process, the bottom line is that as an employer, the responsibility lies with you to protect the welfare of your employees. 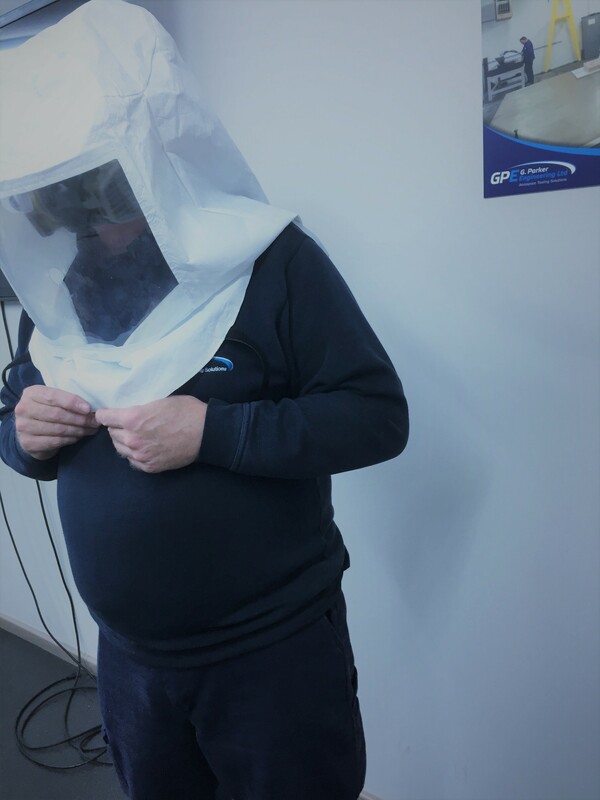 You do this by ensuring you choose a good quality FFP3 mask at the outset, and having regular face-fit testing completed, especially if your choice of mask changes.